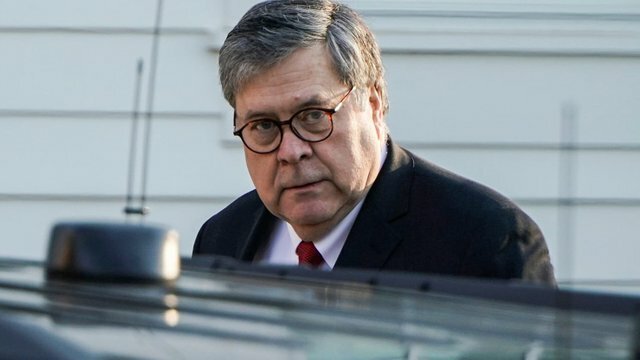 I spoke with Monocle 24’s The Briefing on Monday about the political mission of Attorney General William Barr, serving Donald Trump, in putting the best possible spin on the Trump-Russia report of Robert Mueller — and how leading media outlets fell for it. The discussion dissects the Attorney General’s wording. It notes how he quashed the evidence of obstruction of justice, and highlights the multiple Federal and State cases that could still embroil Trump before the 2020 election. You cannot have closure on this issue until you see the evidence and findings, but the White House will spend weeks and perhaps months trying to block any appearance…. When Robert Mueller’s report appears — if it ever appears — that’s when the narrative shifts.